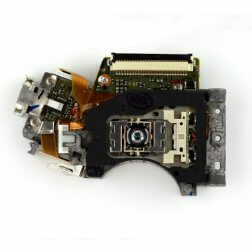 KES 450A - Dual laser lens for use with PS3 Slim. 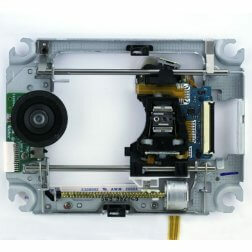 KEM 450AAA - Dual laser lens w/frame for use with PS3 Slim. 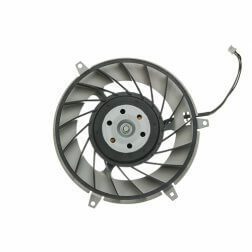 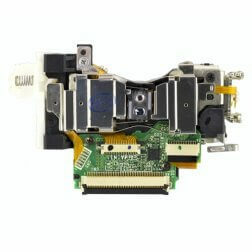 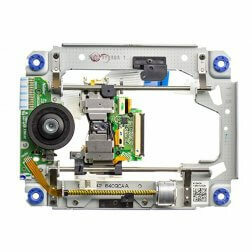 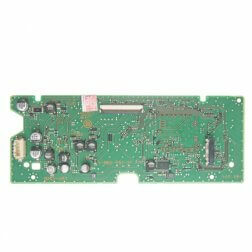 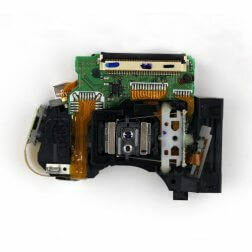 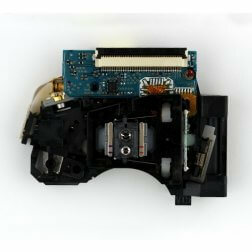 KES 470A or 470AAA - Dual laser lens for use with PS3 Slim.